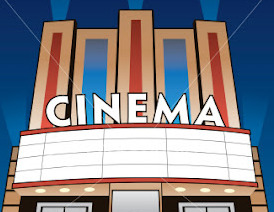 Find things to do indoors in State College, PA and other fun things to do. View our list of attractions, activities, events, restaurants and visitor information. Experience PA's American Indian Heritage Underground! 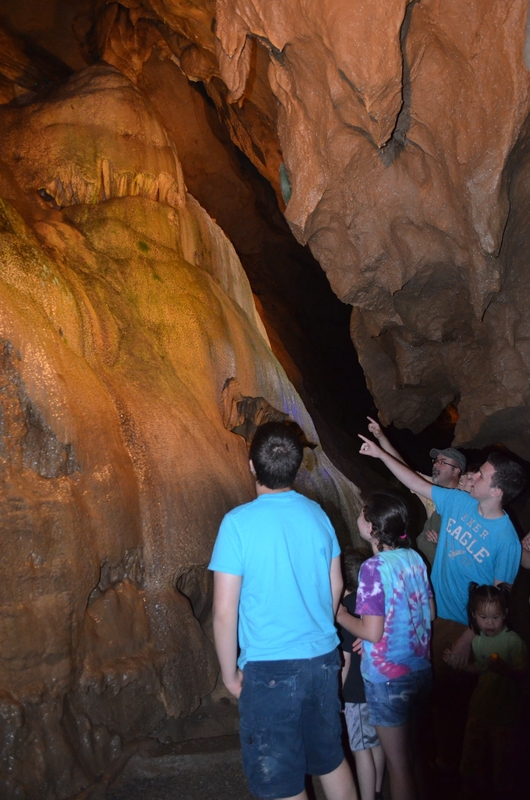 Experience Pennsylvania's Native American heritage, local folklore, and subterranean geology. Located on scenic Rt. 45 in the beautiful Spruce Creek valley, Indian Caverns has been in almost continuous use since the neolithic era.